What would Jesus’ office look like today if he were a healthcare professional? How would He organize the front office? How would His Billing department work? What would the waiting room look like? 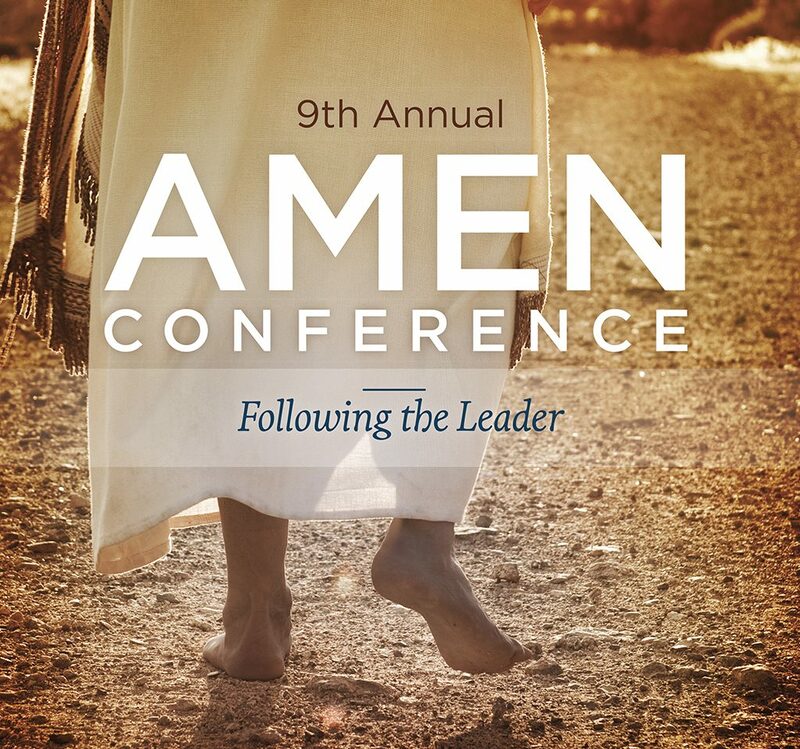 This year at the AMEN conference we will explore how our practices can better reflect our Eternal Leader. Pastor Mark Finley and Des Cummings of Florida Hospital will lead us in this interactive exploration. We will again have an opportunity to learn from colleagues who have successfully integrated spiritual with physical healing. The AMEN program committee is pleased to present another opportunity to stimulate growth in Christian Medical Ministry. Closest Airport: Orlando International Airport (MCO). Airport Transportation: The hotel offers a complimentary shuttle from MCO to the Marriott. Simply call 407-851-9000 to schedule a pickup. The Adventist Medical Evangelism Network (in connection with Kettering Medical Center) is pleased to offer up to 8 medical/dental continuing education credits at the 2013 annual conference. Children’s programs will be offered throughout the conference with social activities Saturday evening. More details will be available as the conference approaches. Orlando has many family-friendly attractions. We encourage you to attend with your family. Mission-minded organizations are encouraged to consider having an exhibit at the AMEN conference. Please click here for more information. We only have about 20 slots available so register now.